... Try it, you will jus fallin luv! When someone like, tweet, mention, recommend and share your link on their social media profile this is called a social signal. 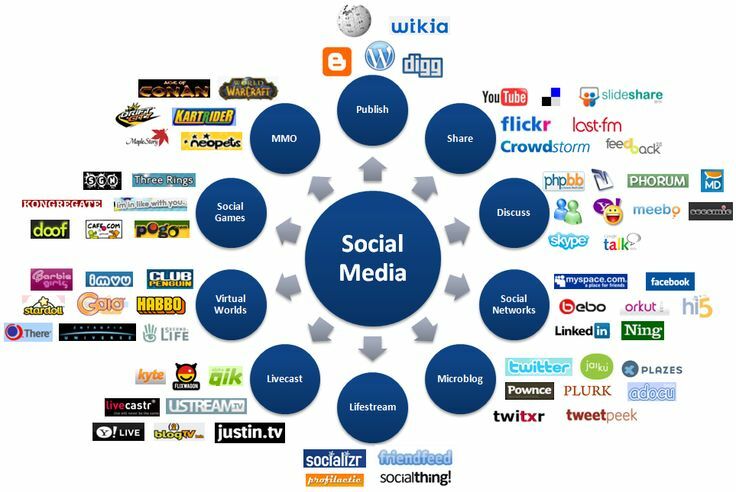 Social signals indicate how popular your site is and thus they carry tremendous weight as long as SEO is concerned. We generate natural, hand made social signals/ bookmarks/ shares/ tweets/ likes from only the best among the best social media sites. You'll receive stumbleupon, twitter, Iinkedin, delicious, diigo, Google plus, Vkontakte, Ok.ru, Bibsonomy, Tumblr, fbk, url.org bookmarks and shares. ​We dont use software/ bot. We use content locker type system to generate opt-in natural shares, tweets, likes. White hat link building/ sharing by mass people. Whats most important, we dont dump all these overnight, but we build them slowly and gradually. This gig along with other seo tweaks can produce great result. This is the kind of gig you'd be happy to subscribe for months. We just need your website url and thats all. You dont even need to have social media buttons installed on your site. No adult, modeling, alcohol, band, gambling related stuffs. We can also offer custom gigs and special deals if you want to order in bulk. 1000 social signals from top 12 social networking sites is ranked 5 out of 5. Based on 8 user reviews.